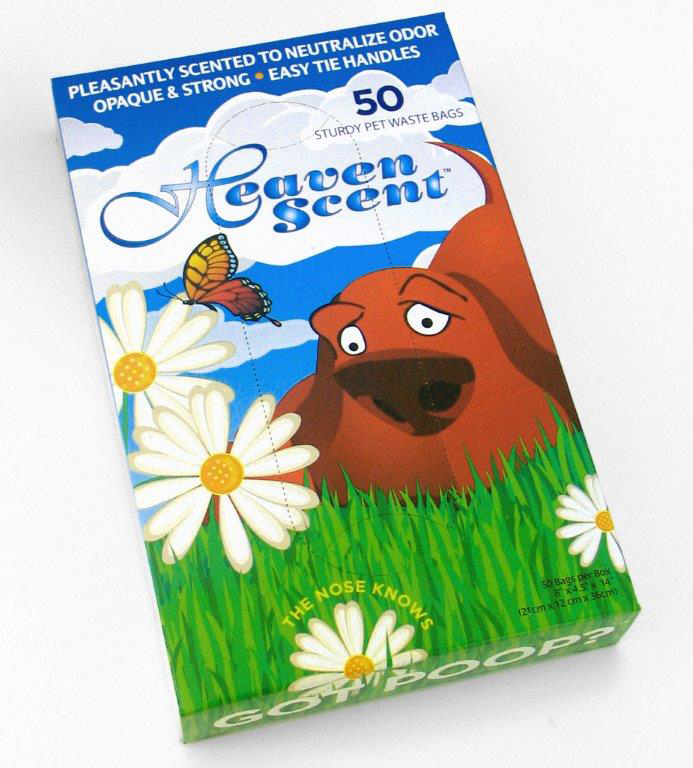 Heaven Scent® bags are designed for ease and convenience for proper clean up and disposal of pet waste. Each box contains 50 bags. Keep one by the door, in the car, with your leash; one by the kitty litter box; always have some on hand. If you have a promotion code, enter it now and submit it, before selecting "Add to Cart". Note: Our promo codes are case-sensitive.